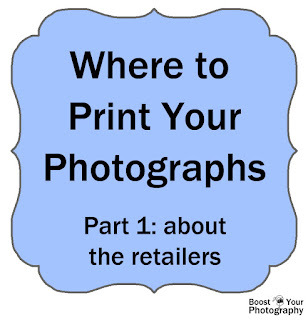 Comparing Online Photo-Printing Companies. Meet the competitors about to face off in a head-to-head comparison of printed photographs. Who will come out the winner? 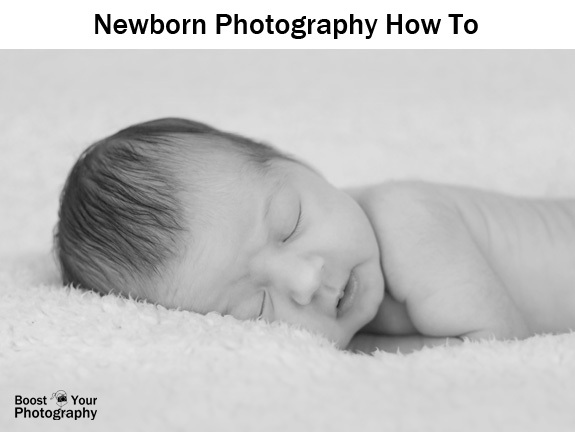 Easy Set-Up for Formal Newborn Photographs. I share some behind-the-scenes how to advice for shooting more formal-looking newborn and family portraits. Quick and Simple Backdrops for Newborn Photography [Craftsy]. Details about purchasing and creating backdrops and backdrop stands. An Introduction to Aperture. To get the shot you want, you need to understand what aperture is and what it can do for you. This post lays out a quick overview of aperture, including a description of the graphic above, and provides links to more detailed posts. Teachings Kids Photography, part 2: composition and design. Kids can make incredible photographs, especially when they have a bit of background about how to compose their images and how to include design elements. 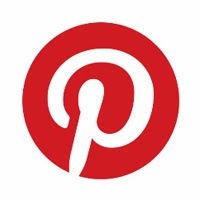 This post includes example images to get them started. An Introduction to Filters in Photography. Filters serve many purposes, from protecting your lens to making skies pop to creating incredible effects. 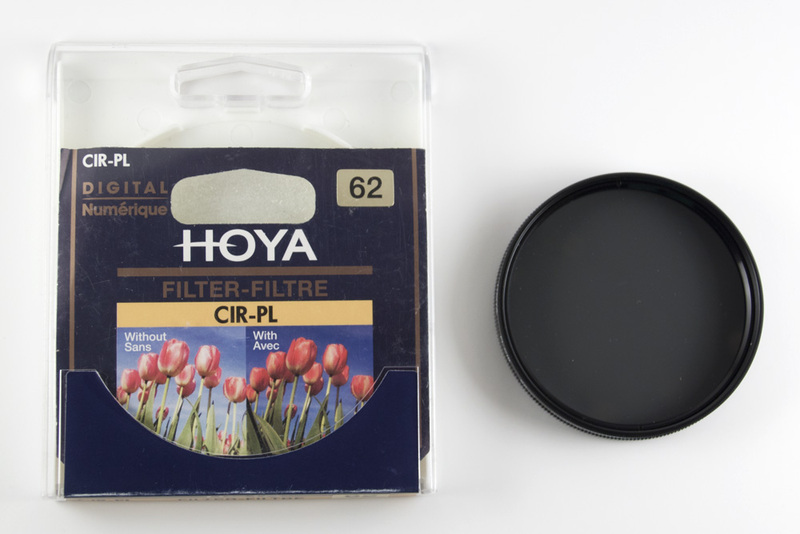 Find out how and why to use the most common types of filters, including UV, circular polarizers, and a variety of neutral density filters. Strategic White Balance. White balance is so much more than a "set it and forget it" camera setting. Find out how to use white balance strategically to capture incredible photographs! Stacking Photographs: Star Trails and Beyond. An overview of the technique of "stacking" multiple photographs to create extremely long exposures. 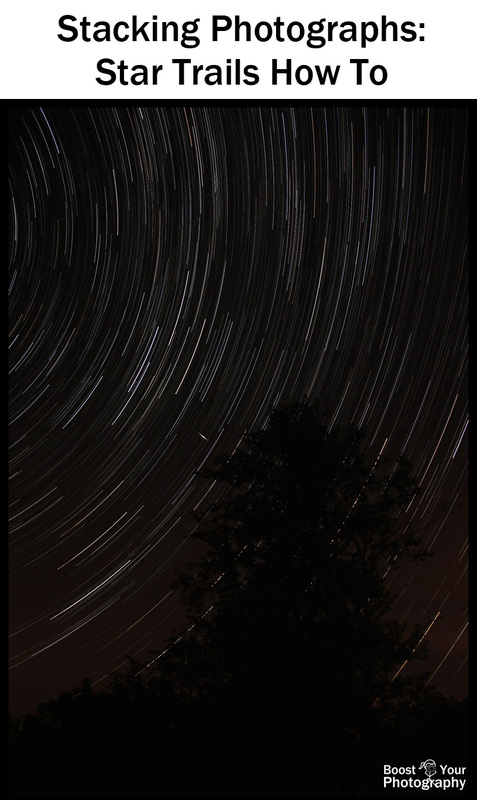 This technique is commonly used with star trails, as pictured above, but has other applications. All you need is your camera, a tripod, a remote, and a free piece of software to create amazing results! Easy Photography Upgrade: Tri-fold Board. Learn some amazing photography tricks that you can accomplish with the help of a simple tri-fold board. How Long Does Your Camera's Battery Last? Do you know the answer to this simple but important question? Read on for an easy technique for tracking your camera's battery life. Never get stuck with a surprise dead battery again!